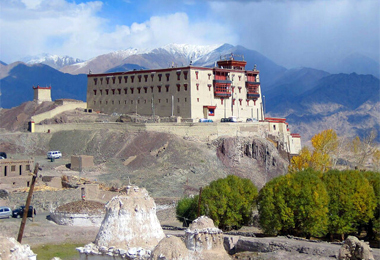 Heritage Hotels in Jammu and Kashmir provide excellent accommodation options for the thousands of tourists visiting this northernmost state of the Indian Union. One of the loveliest places in India – Jammu and Kashmir abounds in picture-perfect natural beauty, and is often rightly referred as the ‘Paradise on Earth’. The state takes immense pride in the Heritage Hotels in Jammu and Kashmir, some of which are run by reputed Indian Hotel Groups. 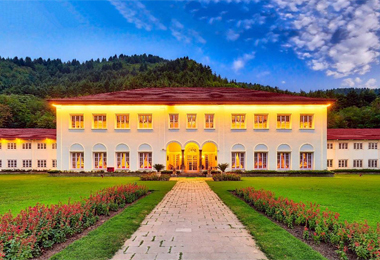 Heritage Hotels in Jammu and Kashmir are those hotels, which, at some point of time in history, functioned as summer palaces of Maharajas (kings), residences of Royal Families, or colonial remnants of a bygone era. These mansions lay almost abandoned for years till the members of the royalty decided that the only way to maintain these historic monuments was to renovate them into luxurious heritage hotels. 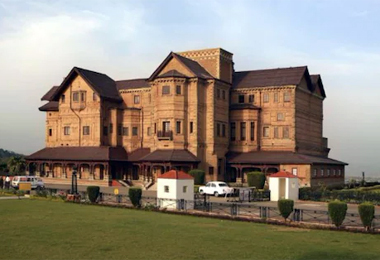 The Heritage Hotels in Jammu and Kashmir have opened their doors to those travelers, who, apart from enjoying lavish accommodation and related facilities, want to take back with them a part of the India’s glorious History. These hotels bestow upon the guests, a host of state-of-the-art amenities of luxury and comfort. The Heritage hotels in Jammu and Kashmir are a special treat to the guests, because they unfold the splendorous regal life of the erstwhile ‘Maharajas’ (rulers). Endowed with timeless beauty and elegant royalty, along with impeccable services and facilities, these hotels are sure to offer you a stay of a lifetime. HeritageHotelsofIndia invites you to enjoy an absolutely royal experience at the lavish Heritage Hotels in Jammu and Kashmir. 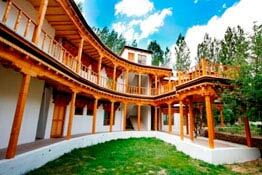 Refer to the following links to choose the right kind of hotel for your Jammu and Kashmir holiday.